ðŸ“– "Conversations Of Goethe" ; Eckermann, Soret ; 1835, 1906 / html . ðŸ“¦ "Conversations Of Goethe" ; Eckermann, Soret ; 1835, 1906 / epub . A collection of the opinions, on widely varied topics, of one of the most eminent figures of literature. During the last ten years of Goethe's life, Eckermann, his secretary and friend, often met and spoke with him. He arranged his notes of these occasions into a journal format. As well as conversation, they present an informal and detailed mixture of scenes, events, and other biographical fragments related to Goethe. Includes all volumes: 1, 2, and 3. “The greatest German book there is.” – Nietzsche. This is the first free, complete, globally accessible, digital version of this text available on the web. ðŸ“– "Headlong Hall" ; Peacock ; 1815, 1891 / html . 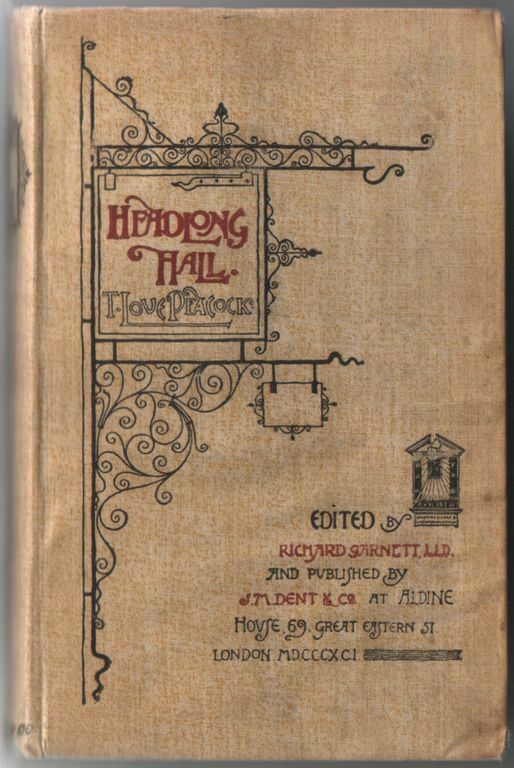 ðŸ“„ "Introduction to Headlong Hall" ; Garnett ; 1891 / html . ðŸ“¦ "Headlong Hall"; Peacock; 1815, 1891 / epub. This book was produced for Project Gutenberg – where the plain-text ASCII version is available. For more Peacock, go here. Try the XHTML remover tool used during production. ðŸ“– "Against The Grain" ; Huysmans ; 1884, 1922 / html . 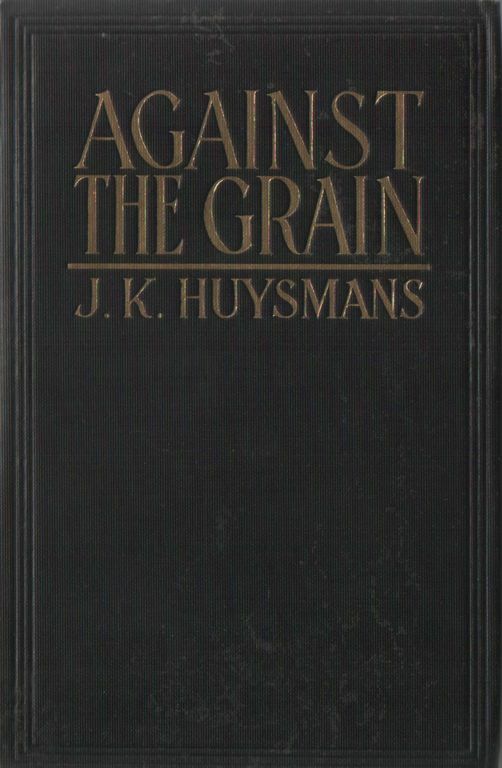 ðŸ“¦ "Against The Grain" ; Huysmans ; 1884, 1922 / epub . For more Huysmans, go here. See the production process instructions used. (these are immature versions with limitations. XSL1.0 has limitations. this is only 80% satisfactory. check that character entities are handled properly. Epub, from the IDPF, seems a good candidate for the standard ebook format. It is straightforward and powerful — an assembly of other practical standards (essentially XHTML). Here is a guide for Epub format ebook construction, and a (self-referential) Epub version of it.